Once again, DMAA students were extremely excited to spend 2 weeks training in Hong Kong with Grandmaster Cheung Kwok Tai and his students. 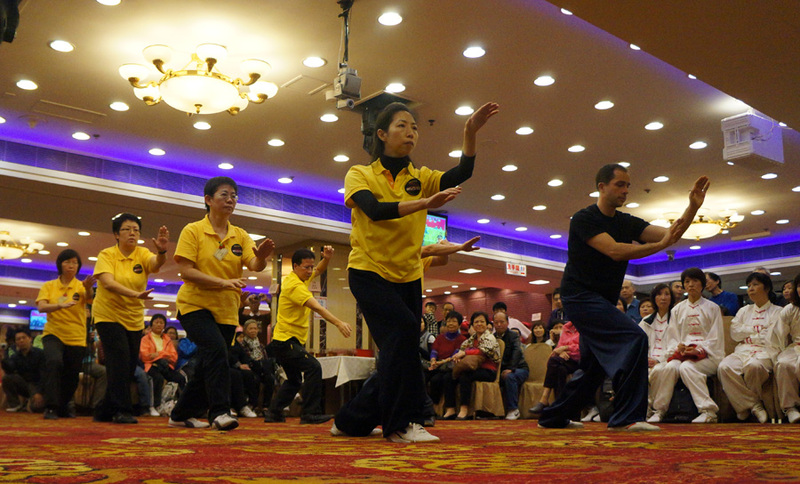 Each day was a fantastic blend of intensive training and insightful theory of traditional Chinese kung fu from some of the world’s best practitioners of the art. 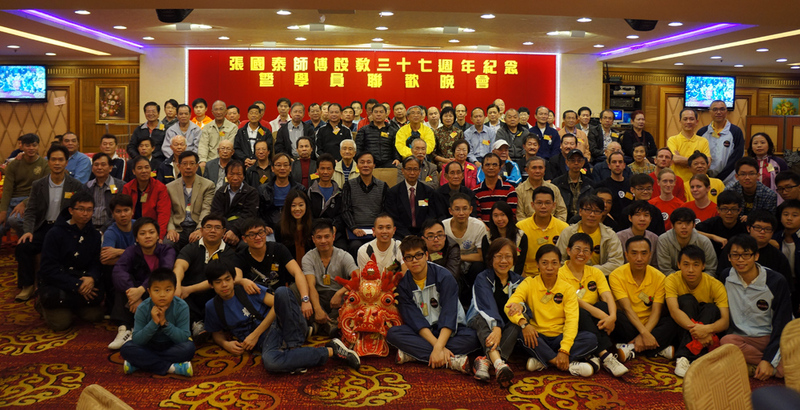 DMAA students were also deeply grateful to be a part of Grandmaster Cheung’s birthday celebrations, where they gave superb demonstrations of Southern Dragon Style kung fu, Yang style tai chi and Liu He Ba Fa alongside some of Hong Kong’s most prominent and respected masters of different kung fu family styles. 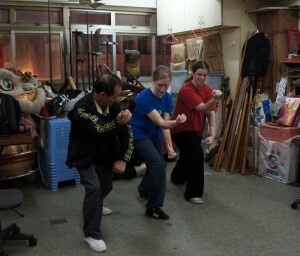 During this trip, Sifu Tom Braithwaite was also taught the Seven Flowers of the Plum Flower Fist – the most advanced form of the Dragon style system. Lam Yiu Gwai, the founder of the style only taught this to four people, so to be entrusted with this is a rare honour indeed and for which Sifu Braithwaite is extremely grateful.